There are two main players in the foundry industry for mobile chipsets: Taiwan Semiconductor Manufacturing Co. (TSMC) and Samsung Electronics. For years, the two companies have been competing to win Qualcomm’s orders for its Snapdragon chipsets. For example, the Snapdragon 810 was made on TSMC’s troubled 20nm process, but its successor the Snapdragon 820 was made on Samsung’s 14nm FinFET process. With the Snapdragon 835, Samsung Foundry once again secured a deal to fabricate Qualcomm’s flagship chip on its 10nm LPE process. A few weeks ago, Samsung Foundry confirmed that it would fabricate the Snapdragon 845 on its 10nm Low Power Plus (LPP) process. Now, a report by Nikkei states that TSMC is set to gain Qualcomm’s modem and core processor orders next year, snatching them away from Samsung (the company’s biggest rival) in the process. This corroborates earlier reports which stated the same, though keep in mind this report is based on unnamed sources. Nikkei’s report states that TSMC is set to gain an edge over Samsung in 2018, which is shown by the company’s alleged win of Qualcomm orders for the year. It also notes that the competition is increasing in the semiconductor industry as features like AI become a point of focus, and as both companies race to 7nm. 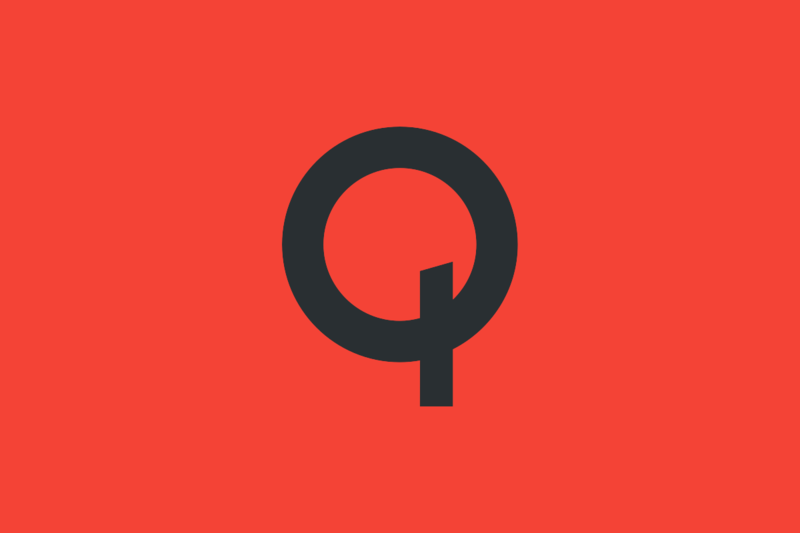 The key point of difference between Qualcomm’s core processors and Apple’s are that Qualcomm processors are used in Android phones, whereas Apple designs its own processors for its mobile devices which are then fabricated by TSMC. The Taiwan-based company has been the sole supplier of the iPhone’s core processors since 2016’s Apple A10 (fabricated on a 16nm process). The report notes that Qualcomm’s Snapdragon 835 has been adopted by a wide range of smartphone OEMs, and states that Xiaomi will be the first to use the Snapdragon 845 SoC that was announced earlier in December (Xiaomi confirmed this during the Snapdragon Summit unveiling). On the other hand, Apple’s A11 Bionic (used in the iPhone 8 and the iPhone X) as well as Huawei’s Kirin 970 SoC are both produced on TSMC’s 10nm process. Regarding expenditure, TSMC stated that its capital expenditure reached $10.8 billion for 2017, and the company has plans to spend more than $10 billion in the next few years. On the other hand, according to IC Insights Samsung is said to have spent $5 billion in its foundry business this year, out of a total of $26 billion spent on semiconductors — mostly dealing with DRAM and NAND flash memory chips. Nikkei notes that TSMC is the global leader in the industry with 56% market share in the foundry market (making chips for others), whereas Samsung, the world’s top memory chipmaker, had 7.7% share for 2017, according to research firm Trendforce. Samsung is looking to boost its foundry share to 25% by 2022. The report quoted one industry executive as saying that Samsung is losing Qualcomm orders to TSMC next year because the company will not be fabricating 7nm chips in 2018. It went on to state that “Qualcomm is still likely to transfer orders back to Samsung in 2019 if its 7nm chip facility becomes ready”. This is because the Samsung – the world’s largest smartphone manufacturer – uses Qualcomm chips in its mobile devices. When it comes to adoption of 7nm tech, TSMC and Samsung are said to adopt different development approaches. TSMC will begin mass production of 7nm chips in the first half of 2018, and will install extreme ultraviolet (EUV) tools to make 7nm ‘plus’ chips in 2019. Samsung, on the other hand, would skip 7nm in favor of making 7nm plus chips with EUV, which will become available in the second half of 2018. EUV can help make advanced chips more efficiently, but the report says that the industry has found the process to be technically challenging. Finally, the report stated that the critical competitive battle between TSMC and Samsung to win leadership in advanced semiconductors will take place in 2019. At that time, both companies are expected to have commercial availability of 7nm chips made with EUV. In our view, competition in the chip industry is good, and it should be welcomed. For now, we are looking forward to see the Snapdragon 845’s commercial release in the first half of 2018. Upcoming developments throughout 2018 will determine whether this report holds true in the end.